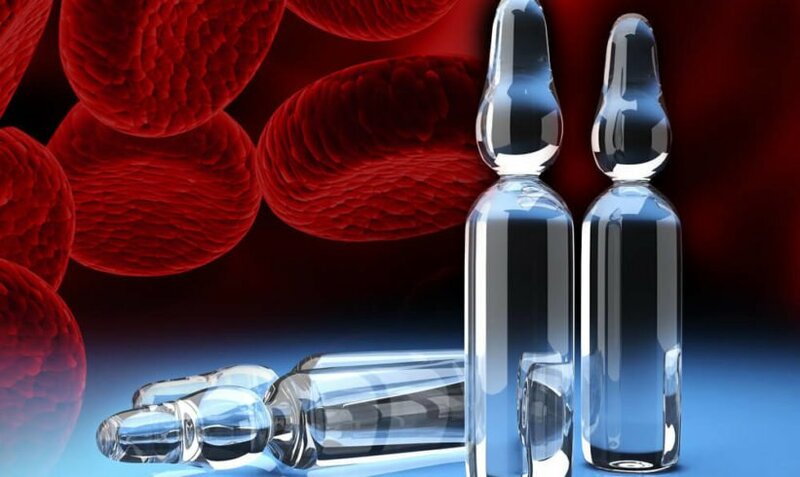 To put it simply, Platelet Rich Plasma Prolotherapy is an advanced version of the technique of prolotherapy. Think of prolotherapy as a method. And, Platelet Rich Plasma therapy as a..